Nutrition and weight loss go hand in hand. If you don’t have much time for exercise, you may be interested to find out that you can lose a little extra weight (or a lot of it) by making simple changes to your diet. Enlisting the help of Balanced Well Being Healthcare will help you get to your goals more quickly. When it comes to finding success with weight loss and restoring health, body composition is an essential part of establishing your baseline health/fitness and measuring your progress. When we talk about body composition, we are referring to the two types of mass your body is composed of: body fat and fat-free mass. To obtain body composition readings we use a Bioimpedance Analysis (BIA) machine, which gives readings through electrodes attached to your body. The composition of your body–muscle, fluids, fat–helps us understand progress as well as giving us a starting place. We will do a body composition reading on you each time you come in for an appointment. Nutrition is key when achieving successful weight loss, but it also must be balanced with other factors that are contributing to your current and past dietary habits. Sometimes, a poor-eating habit, and the reason for it, needs to be addressed before we can move forward. Understanding your eating and personal activity habits is key to helping you achieve weight loss success. By establishing concrete goals with your nutrition and weight loss, we can help you increase your energy, boost your metabolism and develop long-term life habits that will preserve your health, keep you in shape, and happier for years to come. 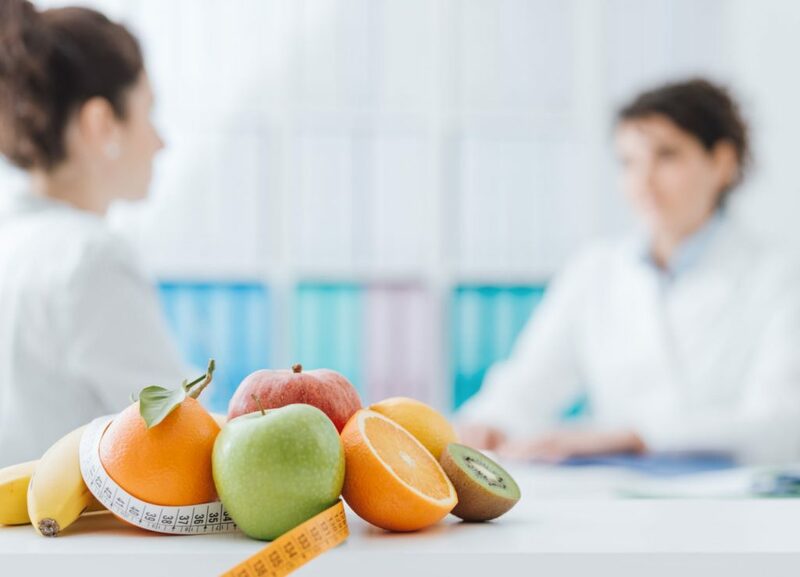 Balanced Well-Being Healthcare will help you achieve your nutrition and weight loss goals with our comprehensive weight loss program designed to help you lead a healthier and more fulfilled life. We serve the Northern Colorado area and beyond with alternatives to traditional medicine and solutions for weight loss and overall health. Learn More About Our 12 Week Weight Loss Program and take control of your life today by calling 970-631-8286 today to set up a consultation.